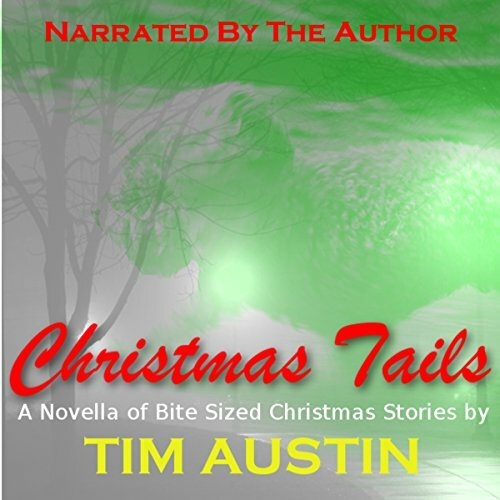 Showing results by author "Tim Austin"
Turn down the lights, throw a log on the fire, and settle down with this enchanting collection of feature-length Christmas tales. From a dizzying adventure in the snow to a chilling Victorian ghost yarn, Christmas Tails delights, frights, and amuses in equal measure. Inside you'll find four bite-sized stories full to the brim with Christmas cheer. Warm up the mulled wine, take the phone off the hook and prepare for a yuletide treat!